Although verbal agreements will be legal and binding in most situations they are difficult to enforce when there is a dispute. You could end up in court spending vast sums of money arguing who said what to whom when and where. In business your agreements should always be in writing. A written agreement provids you with a document which spells out each party’s rights and obligations in case of confusion or disagreement. It avoids disputes as well as helping to resolve them. Writing a business agreement need not be difficult. There is no need to reinvent the wheel. Examples of what should be included in a particular agreement are available which you can complete and adapt to your particular circumstances. 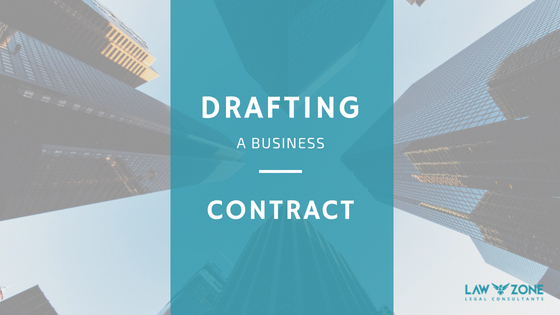 Here are some things to have in mind when drafting a business agreement. You don’t need a whole load of legalese to make a contract enforceable. It might look clever and impressive but a contract full of “party of the first parts” “herewiths” and “heretofores” only becomes confusing. Write your contract in short clear sentences with simple, numbered paragraph headings saying what the paragraph is all about. Include all of the detail. The body of the agreement should explain the rights and obligations of each party in sufficient detail. Think of what could go wrong with the business arrangement you are agreeing to and how it should be dealt with. Be clear on who is responsible for performing what is to be done under the agreement Make sure everything you have discussed verbally is included and don’t leave anything out. You will have difficulty enforcing something agreed verbally if it is not included in the contract. Money is always a contentious issue, so deal with it in detail. Specify who pays whom, when the payments must be made, and the conditions for making payments. If you’re going to pay in installments or only when work is completed to your satisfaction, say so and list dates, times, and requirements. Consider including the method of payment as well. Include events and circumstances which will terminate the contract. Set out the circumstances under which you and other parties can terminate the contract. This will avoid you being held liable for breach of contract should there be a falling out. Agree on a way to resolve disputes. Write into your agreement what you and the other party will do if something goes wrong. You can decide that you will handle your dispute through arbitration or mediation instead of going to court, which would take up a lot of time and money. Often, when one business hires another to perform a service, the other business will become privy to sensitive business information. Your agreement should contain mutual promises that each party will keep strictly confidential any business information it learns of while performing the contract. Don’t be afraid to ask a lawyer to review an agreement you’ve drafted yourself. 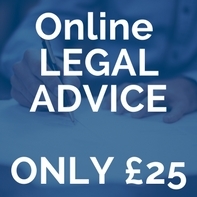 If there’s a tricky issue you don’t feel comfortable handling yourself or an idea you’re not sure about, a lawyer can give you drafting advice and get your agreement back on track. It’s likely to be money well spent. LawZone’s approach is of professionalism, openness and integrity, and of getting to know you and understand what you wish to achieve.